This 2,800-acre RV Resort in North Brevard includes R.V. 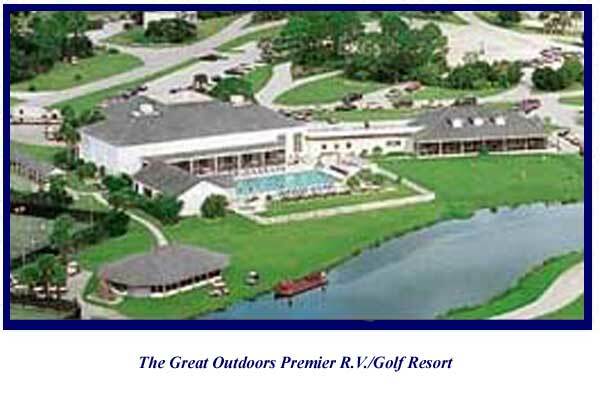 sites, home sites, golf, tennis, swimming, community center, nature trails, and a restaurant. Continuing services aiding our clients growth needs. This premier R.V. 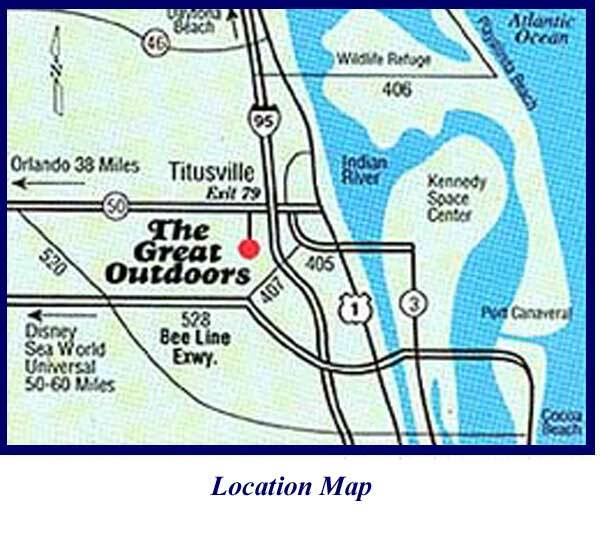 resort is a showpiece for the City of Titusville and North Brevard County. The engineering services for this project continues today with the new North Camp area planning and design. HAI has been involved in the development of this resort for over 10 years. 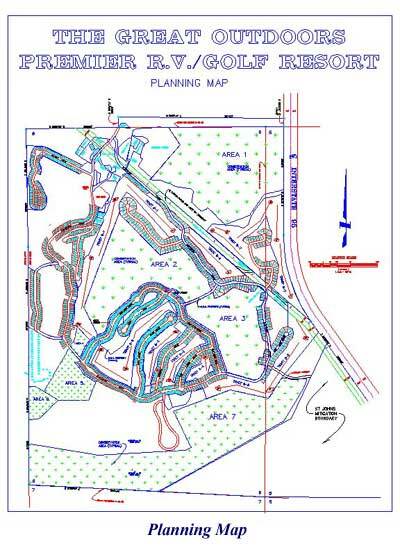 The project has consisted of a multiphase 2,800 ± acre RV resort approximately 0.5 mi. west of the I-95/SR50 intersection in Titusville, Florida. This destination RV Resort includes RV lots, home sites, golf course, wildlife habitat, fishing reserve, club house with pool and other supporting infrastructure. 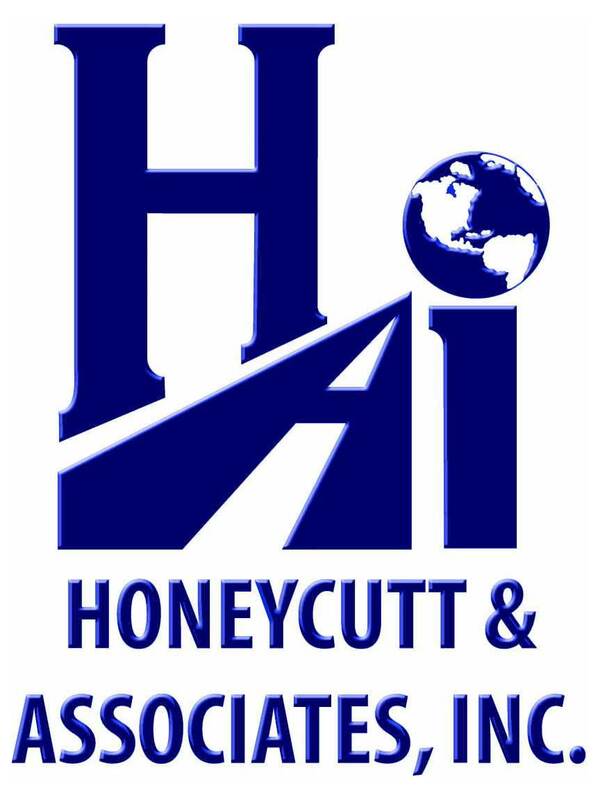 Honeycutt & Associates has design, surveyed, and provided construction services for over 39,700 L.F. (7.52 miles) of roadways including their associated stormwater drainage systems. These roads meet all government agencies requirements and R.V. needs while maintaining pedestrian safety. Other infrastructure needs have included potable water, sanitary sewer, lift station design, irrigation and pumping facilities. We continue to aid the owner in treatment plant upgrades and engineering solutions to match their budget and schedule.